Today i got a pair of glasses through the mail from Firmoo.com! And a beautiful pair of glasses indeed! But before i tell you how i got the glasses, what my opinions are about them, and show-off some pictures of them, i want to tell you about where i got the glasses from and what they are all about. 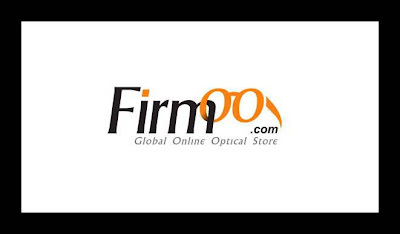 Firmoo.Firmoo.com is a world's leading online optical store that offers various high-quality, fashionable & professional but affordable eyewear. Their catchline is "Vision and fashion The Frugal Way." Yes they do live up to what they say, Quality and fashionable eyewear for very affordable prices. They also have a HUGE selection of eyewear that will suit your style and needs. Don't forget, you also can get a free pair for your first ever purchase, all you have to do is pick whatever style you like, order it, have it shipped to you, if you're not happy with them you get your money back & whatever amount your paid for shipping, now ain't that great? a win-win situation! Check out their wide collection of eyewear at their website, www.firmoo.com, or you can also view their fanpage on facebook at www.facebook.com/firmooGlasses. Affordable prices, friendly customer service and tons of great positive feedback from satisfied customers is what makes this company stand out and shine! Beautifully sculpted and constructed, this is a highly fashionable model of sunglasses for charming ladies. Instead of being round and huge, these fabulous sunglasses have modified oval and small lenses. Fine materials allow lightness, as well as long term wearing. Total weight is only 25 grams with basic lenses. The front arms are decorated with hollowed out pieces, adding modern feelings. They are definitely great choices for all round leisure wear. Here are some pics of the glasses i got and a couple of pics of me wearing 'em. So if you want to own a pair of cool yet affordable eyewear, head on over to Firmoo.com and fullfill your hearts desire for wonderful glasses! On a side note: I did not pay anything for these glasses and it was shipped to me for free from the kind people behind Firmoo.com. This review is based on my own personal knowledge about the company and hands-on review of the glasses i received. Thank you Firmoo! Thanks! 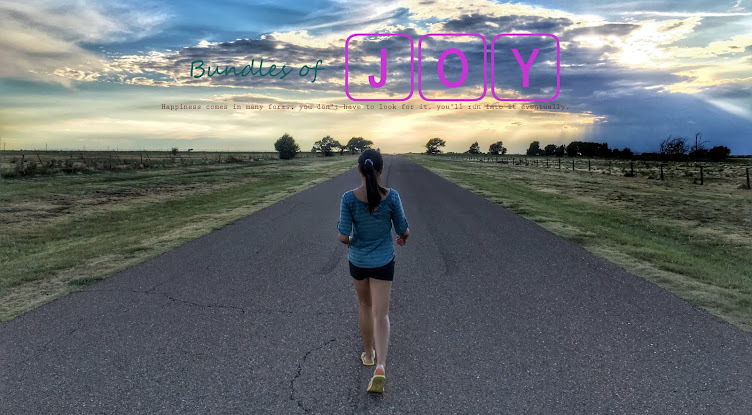 :) Looking forward to seeing them on your blog! Grats on winning Shoe Godess!! Thank you :)) Yeah Firmoo has alot of cool glasses! Hi bes! Likewise sis! We love Firmoo diba?! Wow Hope that I can have one too. Hi. The glasses looks good on you. Will try to check Firmoo cause I for one wears glasses too. Love the pink sundies. Hmnn..looks durable,too. Thank you! Yes you can check them out at www.Firmoo.com, they have a huge selection of glasses! Yes they are durable too! I wish for one free glasses too! Keep checking my blog for an upcoming giveaway sponsored by Firmoo! Thank you! I love them too!! Thanks, Hope you win a pair too, Goodluck!